Create a unique housewarming gift with our "State" of Love Personalized Doormat. This custom doormat displays their home state and name, making a perfect accent piece to create a loving welcome for friends and family, indoors or outdoors all year round! 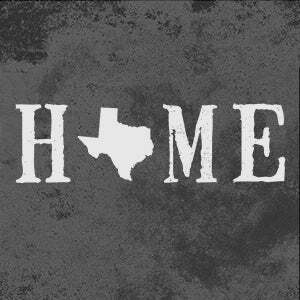 We will incorporate any U.S. state to spell out "HOME" along with any 3 lines of personalization including their names, established year, city and state or any details you choose printed in a unique distressed font. Then choose from our 4 background colors that are sure to match any home decor!